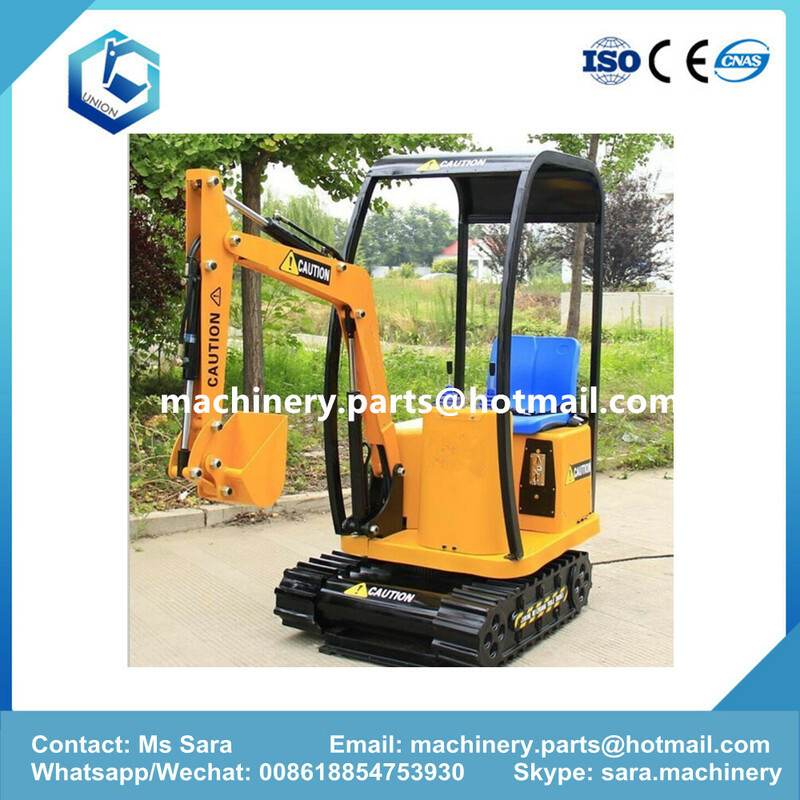 Kids ride on toy excavator is modern and very popular major rides in amusement park and playgrounds. 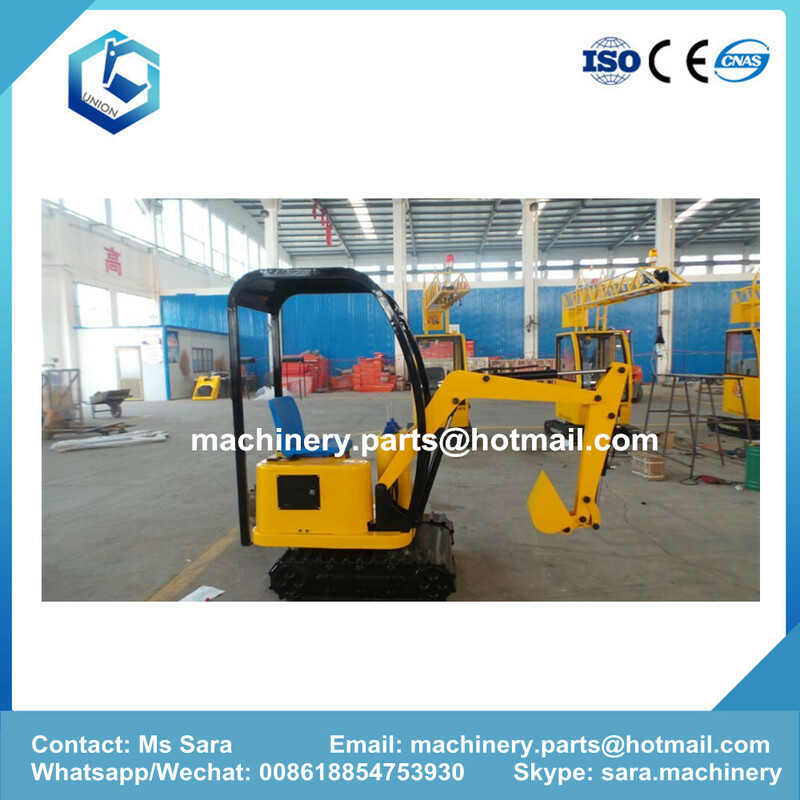 Kids excavator include the upper chassis, lower chassis, sewing arm,bucket rod, bucket,power unit, control unit, slewing bearing, rotary motor, hydraulic cylinders, and electronic auxiliary control system. 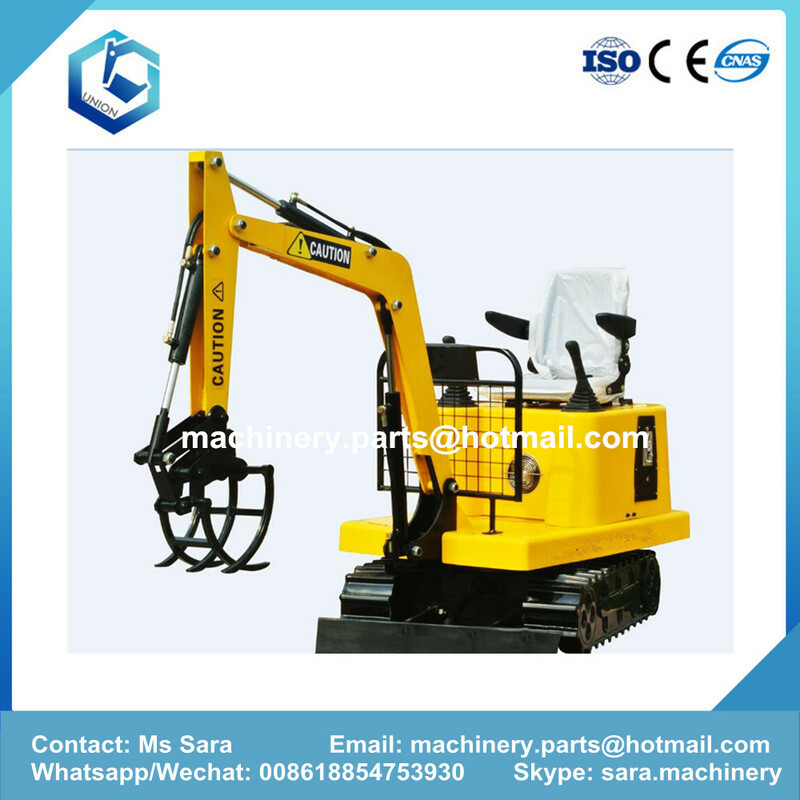 China brand excavator for kids operating speed is low while the control ability is highly strong. 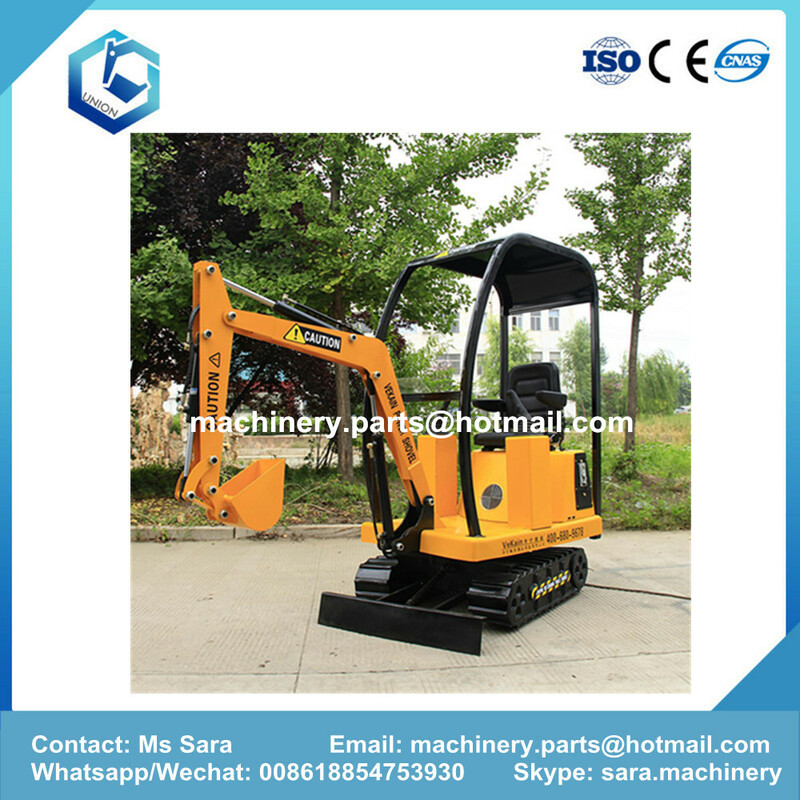 This is a kind of high simulation ride on excavator for kids. 1. Delivery on time . 2. Promise direct manufacturer.offer customized service. 4. Excellent painting,accept cusomized painting style. 6. Excellent after sales service,promise will give the solution in three days. 7. 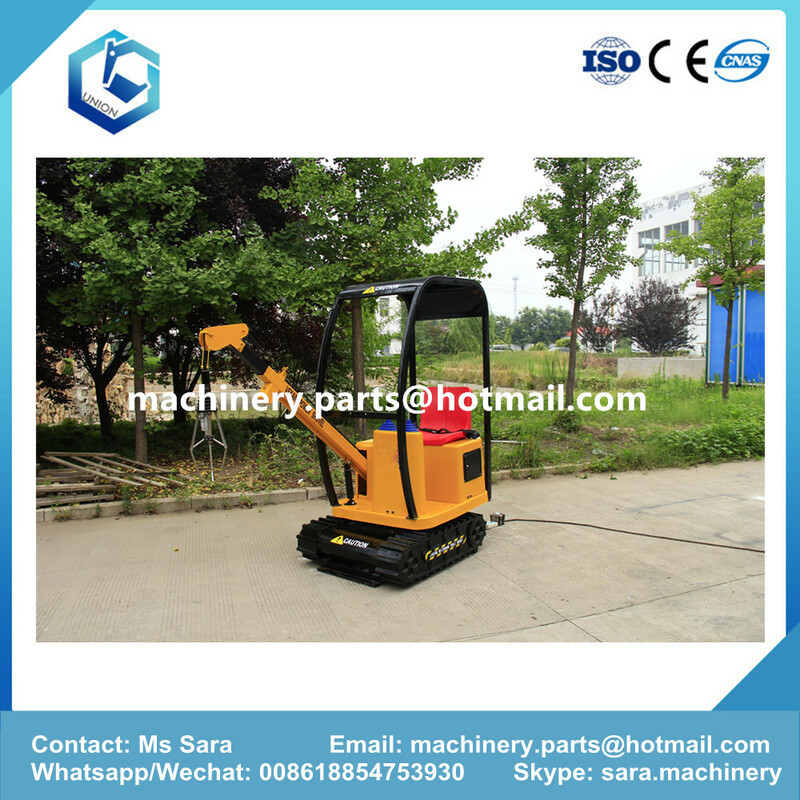 Application: parks, outdoor or indoor playground , fairground, amusement park, etc.